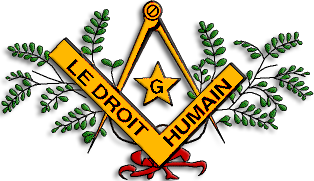 Le Droit Humain is active in Spain. 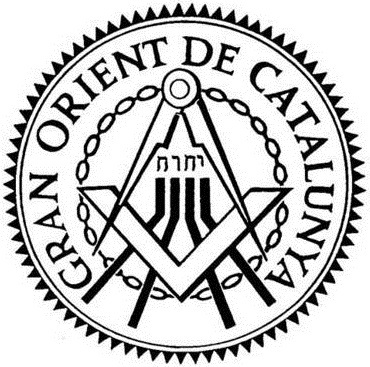 The organisation has 21 lodges in Valencia, Madrid (2), Alicante (2), Zaragoza (2), Vigo, Barcelona, Murcia, Oviedo, Sevilla, Donostia-San Sebastián, Castellón, Granada, Girona, Jaén, Denia, La Línea (Cádiz) and the Canary Islands. Then there is the Gran Logia Simbólica de España e Iberia with 8 lodges and two more on the way. 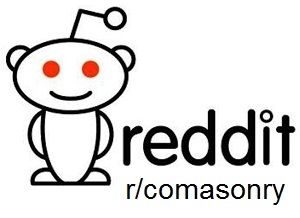 Unfortunately the website does not state where the lodges meet. Of course there is the Gran Logia Simbólica de Española which is also active in other countries. They have quite a few lodges around Spain which you can find through the website. This Grand Lodge also allows women to join. 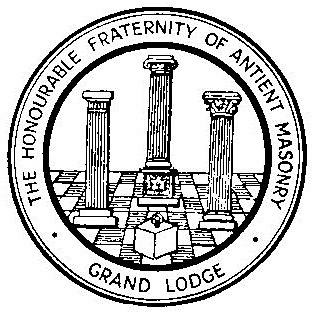 is an international mixed gender order with 7 lodges in Spain (3 in Barcelona and 1 each in Girona, Lleida, Figueres and Granollers), 6 in France and a lodge in Stockholm, Sweden. The lodges work “Scottish” and “French”. 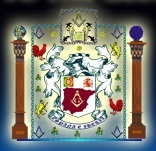 La Gran Logia Femenina de España with 12 lodges that you can find on the website. My Spanish is not good enough and the English Wikipedia not clear enough to tell if there are other ‘adogmatic’ orders that are mixed.